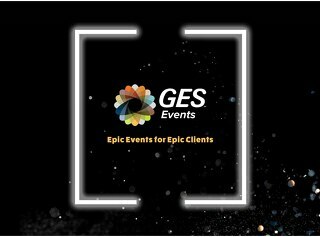 With the most comprehensive breadth of live event services and technology, we partner with clients to create some of the most engaging and influential events in the world. From initial strategy to experiential design, detailed logistics to show-stopping audio visual, accommodations to insightful measurement — and everything detail in between — we’ll bring your vision to life. We create epic events that transform spaces into places, messages into movements and events into communities. 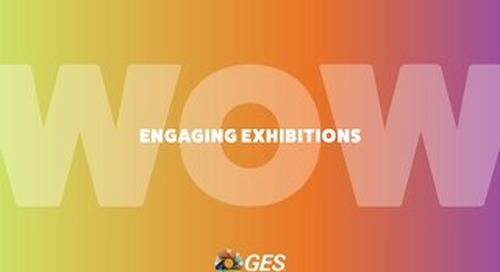 As a global, experiential marketing partner that transforms objectives into strategies, exhibits into experiences and interactions into results, we work with some of the most valuable brands in the world. 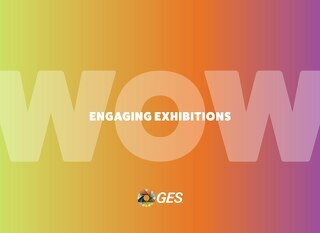 Every day, around the world, we work with clients of all sizes to produce shows that engage attendees, drive growth and propel business. As a full-service audio visual production company, we support live events, meetings, conferences, and exhibitions for clients around the world. Booking millions of hotel rooms each year, onPeak, a GES company, provides event participants with a one-of-a-kind hotel experience. 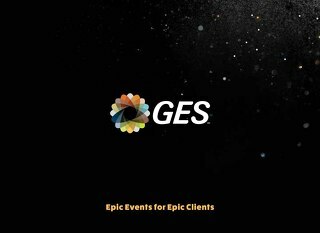 GES’ suite of event intelligence products and services provide clients with truly game-changing registration, engagement and measurement tools. Ready to WOW attendees? 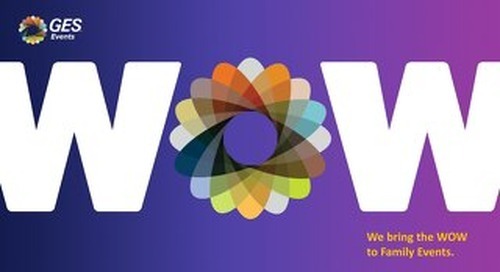 We'd love to put our strategic thinking, creativity and proven experience to work for you. 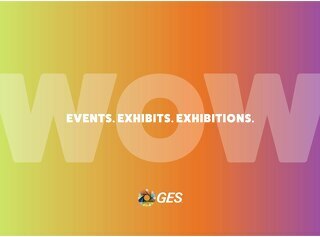 We work as an extension of your own team to create experiences that excite and engage attendees while elevating your business and your brand.